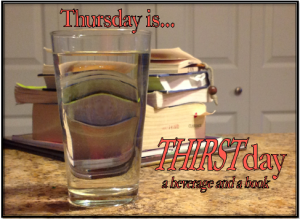 Thursday is now #Thirstday ! Hosted by David Etkin of Eat The Book you just post a picture of a book and a beverage you're drinking. What are you reading and drinking?